Charming well cared for home that is perfect for your family! 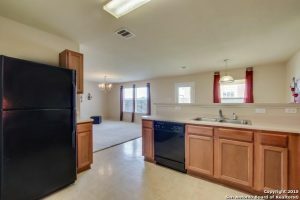 This home features an open floor plan, separate dinning room, two eating areas and game room upstairs. 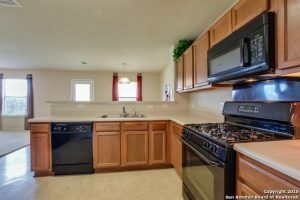 Enjoy gas cooking in your kitchen that overlooks the breakfast room and large family room. All bedrooms upstairs. Conveniently located near military bases, shopping, schools and major highways for easy access. Don’t miss seeing this great home!! You will want to make it yours! 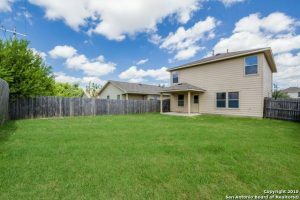 Candleview Ct, is one of the most desirable areas in the entire San Antonio Texas region. With excellent schools and a close proximity to the city. it’s an oasis just inside of the city. Thank you for reading about 6406 Candleview Ct San Antonio, TX 78244.